Taco Bueno Menu is favorite of many as the American fast food chain serves the Tex-Mex style cuisine with a lot of variety in their menu. They serve various platters in and have over 200 outlets all over America. You can find a Taco Bueno and their mouthwatering Tex-Mex food right at the corner of your street. Most of the outlets of the Taco Bueno are located in the Oklahoma and northern Texas but the food chain is trying to expand themselves in the other northern states too. It has its headquarters located in the Farmers Branch, Texas. Taco Bueno is famous for the food items such as Tacos, Burritos, Quesadillas, Nachos and other classic Tex-Mex food. 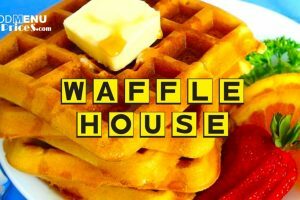 This food chain has set up a benchmark for the quality and taste of the food for all the fast food chains in America. The food at Taco Bueno is always ready to bring joy to your taste buds and to provide you with the mouth-watering journey of spicy and crunchy platters. You can visit any Taco Bueno and will find the food extremely satisfying. Below are the latest “Taco Bueno Menu” prices. BEEF TACO: The spicy and crispy Beef Taco of the Taco Bueno is their specialty which serves you the finely cooked and chopped beef filled up with lettuce and sauces to make a perfect Taco. This taco is available in three variety where you can choose the base to be either crispy or soft or much ago (thick). Every Taco at the Taco Bueno is just magical in its own way but the Beef Taco and the sauce with which they serve it with is the most amazing. BUENO BURRITO: The Taco Bueno also serves their special Bueno Burrito. The Bueno Burrito is a five-layered Burrito and its flavors will reach to the core of your taste buds. 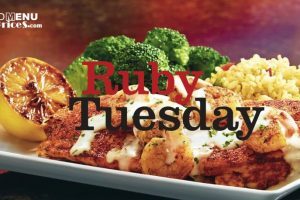 It consists of slow-cooked beans and layers of Mexican rice, chili sauce, a grated blend of cheddar and pepper jack cheese and seasoned ground beef of your choice or white meat chicken or fajita steak. MUCHO NACHOS: The freshly made tortilla chips have been upgraded at the Taco Bueno. This food chain serves the Mucho Nachos with perfectly seasoned ground beef of your choice, or flame-grilled fajita steak or white meat chicken along with spicy chili sauce slowly simmered refired beans, melty queso, juicy tomatoes and Bueno’s special cool sour cream. WHOLOTTA PLATTER: The platter offers you a warm beef or chicken Chilada smothered in spicy chilli sauce and melted queso, a crispy beef taco, and a soft beef Muchoco, this platter is completed with slow simmered refried beans, a side of melty queso, seasoned Mexican rice, crispy tortilla chips, cool sour cream and a scoop of fresh made guac. 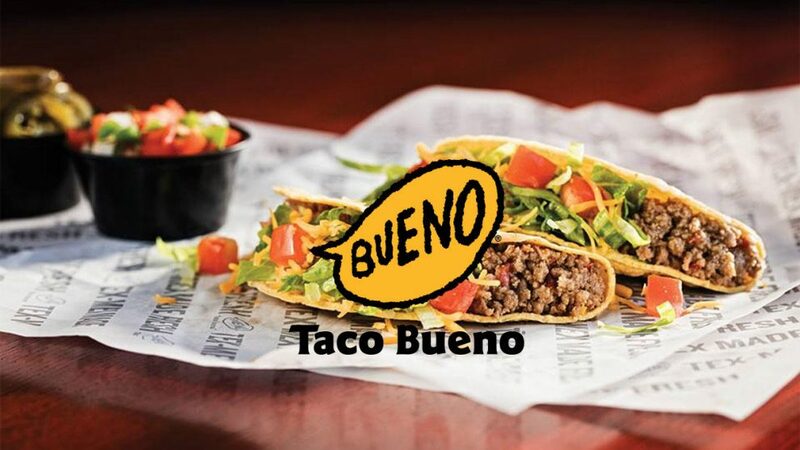 Taco Bueno has been serving the people of America with their finest Tacos and Burritos for over 50 years and they have mastered the art of cooking crisp and light tacos. If you are looking for a place to get something fast and delicious to eat then Taco Bueno might be the right place for you. With thousands of satisfied customers leaving Taco Bueno every day, it has become one of the most popular and strongest fast food chains of the Oklahoma and Texas. Do check Long John Silvers Menu for some mouth watering seafood. 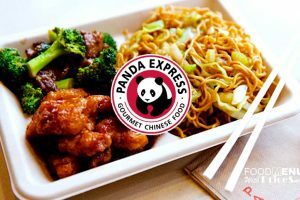 What is more convenient for this food chain that each of its stores provides you with different dishes and side dishes individually and as a platter for a complete meal. You choose from the “Taco Bueno Menu” which consists of many different options of Tacos, Burritos, Quesadillas, and Nachos according to your appetite. You can visit this place for breakfast, lunch or dinner and can order anything which suits your mood. For most of the customers, the service provided at the Taco Bueno has been their one of the most convenient service at a fast food store. Moreover, the customers are satisfied with the Taco Bueno Menu Prices and the fresh cooking which is offered at the Taco Bueno. Muchago Tacos are very famous for the wide variety of customers due to their puffy dough. Most of the outlets of the Taco Bueno provides the drive-through service and hence you can get your favorite Tacos and Burritos within your car in just a few minutes. And because Taco Bueno has several outlets in the states, you can get the food here very easily and conveniently. Also take a look at PDQ Menu. Taco Bueno was first started in 1967 and has been running and expanding itself from the last 50 years. Its first store was located in Abilene, Texas. In 1981 the fast-food chain was acquired by Unigate, a British food manufacturer and in 1996 it was sold to CKE Restaurants. Later in 2001 CKE Restaurants sold the Taco Bueno to Jacobson Partners in order to help aid their debt battle. In 2005, Palladium Partners announced to buy the Taco Bueno and at the same time, John Miller was appointed as the CEO of Taco Bueno. Mike Roper is the current CEO of the Taco Bueno since 2015. Roper made its first delivery expansion partnership with the mobile app Tapingo which hit their business high. Taco Bueno has recently discontinued their breakfast from 1st of January of this year. If “Taco Bueno Menu” has some new updates do tell us and all the readers of this website in the comment section.